[2018/06/10] 【いぬのきもち　7月号】　Presents & Topics!! [2017/11/07] 【いぬのきもち　12月号】　Presents & Topics !! 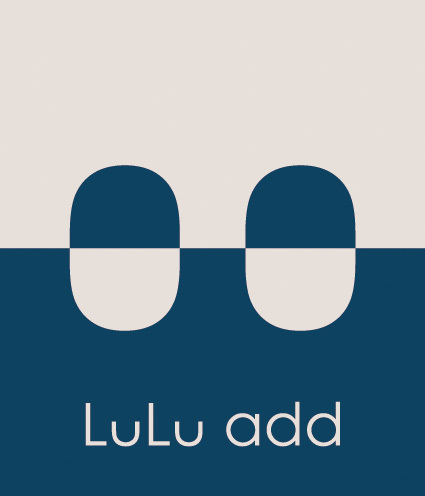 Copyright (c) LuLu add all rights reserved.